Did you know more than two thirds of the adult population are dealing with being overweight or obese? 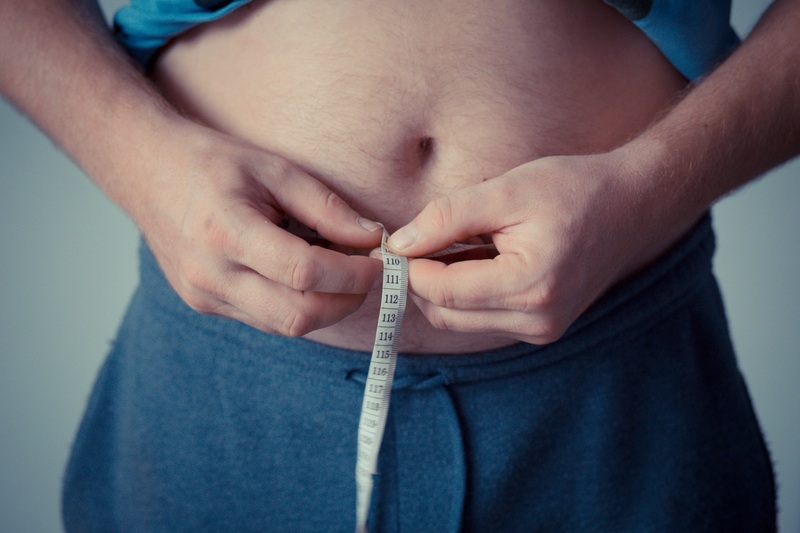 Although physicians should play a more active role in helping their patients lose weight, most physicians have nothing to offer their overweight or obese patients lose weight other than simply say lose weight, which you already know. Studies have shown that up to 94% of all physicians in the United States receive little or no education in the field of obesity medicine! And 90% of all the traditional thinking on weight loss is proven wrong in a recent research study! Losing weight is not as simple as “eat less, exercise more” and if so, how is it that more than two thirds of all adults are either overweight or obese? It is important to understand what truly causes weight gain such as metabolic factors including insulin resistance that affects up to 71% of the population, sleep related problems, stress, hormonal factors, nutritional factors, genetic factors etc. 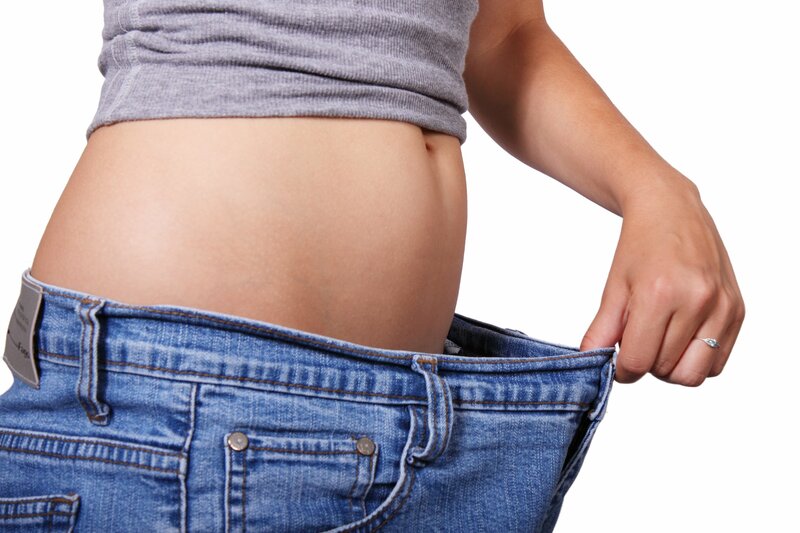 At W8MD medial weight loss centers of America, our weight loss doctors are specially trained in helping you lose weight under careful medical supervision using evidence based measures. If so, you may want to consider the popular W8MD medical weight loss centers physician weight loss programs. Greater Philadelphia Weight Loss Doctor, call (215)676-2334. Brooklyn New York Weight Loss Doctor, call (718)946-5500.